Americans acknowledged whiskey and began producing his own just after Prohibition 1920. The world’s largest producer and consumer of whiskey is in India. A bottle of 17 year old whiskey Ardberg cost in February 2005, $ 75, and in November 2007 – now $ 198. Thus, an increase of almost 250% for 30 months. Malt Whisky red wine is more useful because it contains more ellagic acid – an antioxidant that can stop the growth of cancer cells and to resist heart disease. 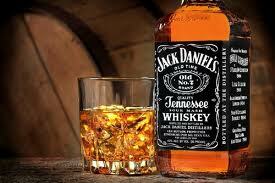 During the “Dry Law” in the U.S. was only allowed whiskey drink, but only for “medical needs”.